This is more than a weapon. 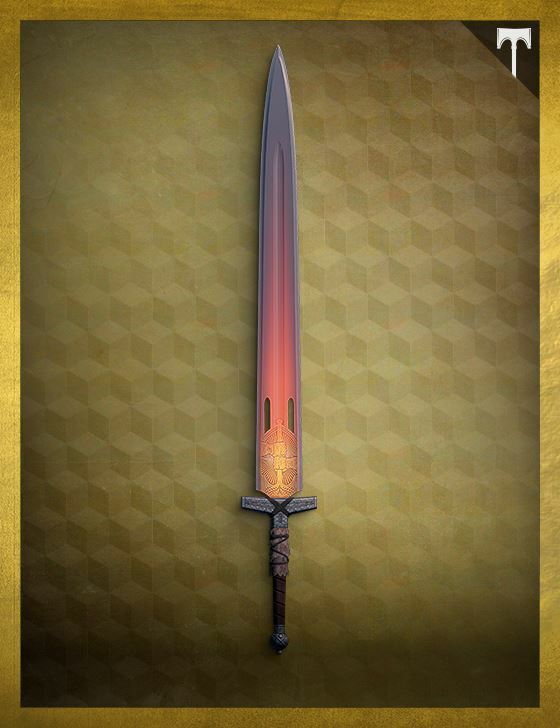 Forged by Lord Saladin within the hallowed halls of the Iron Temple, this sword was intended for you, and none other. When you wield it, its burning flames represent the bright light of your valor — and the all-consuming sacrifice that you have promised to make, should you be called to it. Take up this blade, and teach your enemies to fear the Young Wolf’s Howl.